Adopting a zero waste lifestyle may appear intimidating at first. It can feel like a lot of time and money is required – things which are in short supply for most people. You’re not alone. Everybody who starts their zero waste journeys has similar doubts. It’s important to remember that zero waste means different things for different people. Small, positive steps for the environment can have a huge overall impact. No action is too small or too big and every effort counts. Bea Johnson is said to be the mother of zero waste. She turned her at-home lifestyle into a global movement in 2008, and has now amassed a huge following. With her simple yet informative blog, Zero Waste Home, which is now a bestselling book, Johnson has become a social media icon and public speaker. From zero waste kitchen hacks to zero waste travelling, she has shown the world how a plastic free lifestyle can be both stylish and enjoyable. Kathryn Kellogg, the founder of Going Zero Waste blog, started her journey after a health scare in college. She believes that “the health and wellness of self is inextricably linked to the health and wellness of the planet” and her blog encourages and promotes the same beliefs. She is all about keeping it simple and making better choices. 12 Things I have Stopped Buying Since Going Zero Waste and The Ultimate List of Zero Waste Swaps are some of our all-time favourites! The founder of Trash Is For Tossers (TIFT) Lauren Singer is said to be inspired by Bea Johnson. She is best known for her infamous trash jars – where she managed to fit all her waste from several years into one jar. Besides blogging on a range of topics such as sustainable weddings and plastic straws, she is also a founder of the zero waste store called Package Free Shop in New York. If you are not much of a reader, you can always subscribe to her YouTube channel or her instagram for inspiration. The majority of our waste generated each day comes from the kitchen. 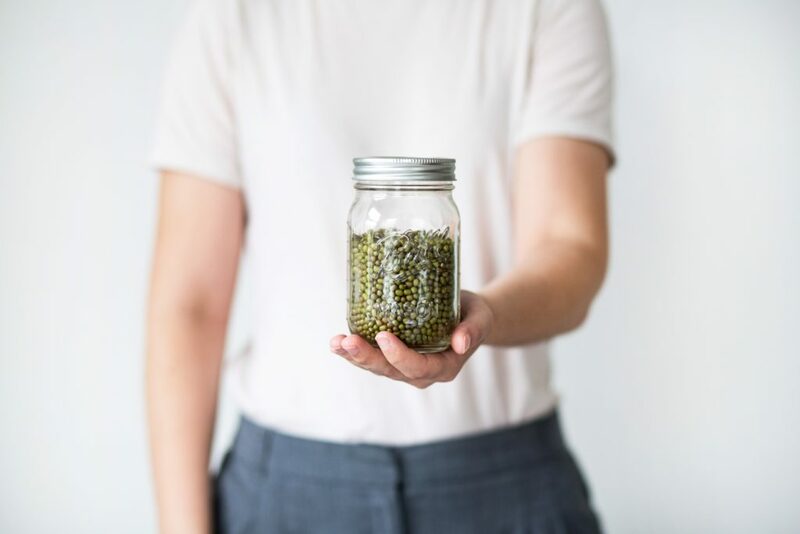 Anne-Marie Bonneau, the Zero Waste Chef has not only revolutionized the concept of a zero waste kitchen, but also suggests really practical ways of breaking up with plastic. She went plastic free in 2011 and decided to go zero waste shortly after. Look out for her menus amidst other informative articles which are not only delicious but healthy for both you and the environment. Celia calls Litterless her journal and writes about “how to strive zero waste both imperfectly and joyfully”. She promotes the idea of community building around the topic of zero waste. From providing her readers with lists of “Where to Shop” and “Where to Compost”, Celia keeps it simple. Her blog and instagram are minimalistic but pretty and we know less is always better. Her ‘zero waste essentials’ is one of the most comprehensive lists of all time! Shia Su runs Wasteland Rebel, an online space for going zero waste. With her boyfriend-turned-husband Hanno, they have successfully become zero waste citizens. From going shampoo free with the #NoPoo method to waste-free gifting and skincare routines, Shia has many tricks up her sleeves. Her ‘Zero Waste With Kids’ promotes a green lifestyle from an early age – what a great idea. She is also the author of Zero Waste: Simple Life Hacks to Drastically Reduce Your Waste. All the way from Melbourne, Australia, Reusable Nation is one of the most vibrant blogs we have come across. Do not let the colour pallette of the blog distract you from the fact that these guys want you to go green. From switching to denttabs tooth tablets and other zero waste products, these guys have it all. They also understand the challenges of going zero waste which is why they have the ‘8 Weeks To Waste Free Challenge’ which is super fun and helpful for beginners. Live Conscious is a Berlin-based blog which covers all aspects of conscious living. Fiona advocates for living a life that has as little impact on the planet as possible, while acknowledging everyone’s situation is different. She’s got your zero waste beauty swaps covered as well as some recipes for your own DIY products for those who are feeling brave. Guess what? We also provide zero waste tips and tricks – follow us on instagram for daily inspiration!